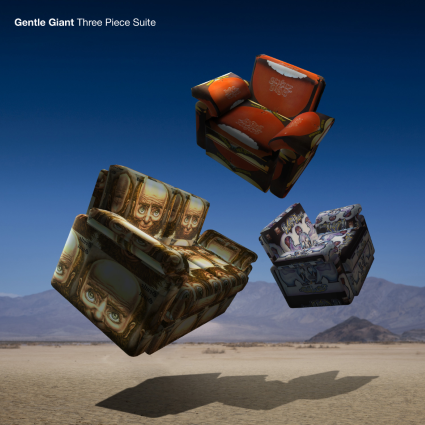 Gentle Giant—’Three Piece Suite’ is a specially curated selection of songs and compositions from the band’s first three albums (Giant, Acquiring The Taste, Three Friends) presented in both 5.1 surround sound and stereo. 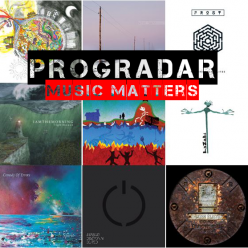 There are nine tracks from the albums, plus a pre-debut song, remixed by Steven Wilson. The choices were determined by the limited availability of multi-track master tapes from the era. Only a few songs from each album are known to exist as multi-tracks, with the rest presumably lost. *A two-disc digipak containing 96/24 animated Blu-ray plus CD. *A single disc digipak CD. *A two-disc gatefold LP in180g high-end vinyl. *A 95/24 digital download of the CD version. Gentle Giant’s ‘Three Piece Suite’ includes the songs “Giant”, “Nothing At All”, and “Why Not” from the first album “Giant”. “Pantagruel’s Nativity”, “The House, The Street, The Room” from the second album “Acquiring The Taste”. “Schooldays”, “Peel the Paint”, “Mr. 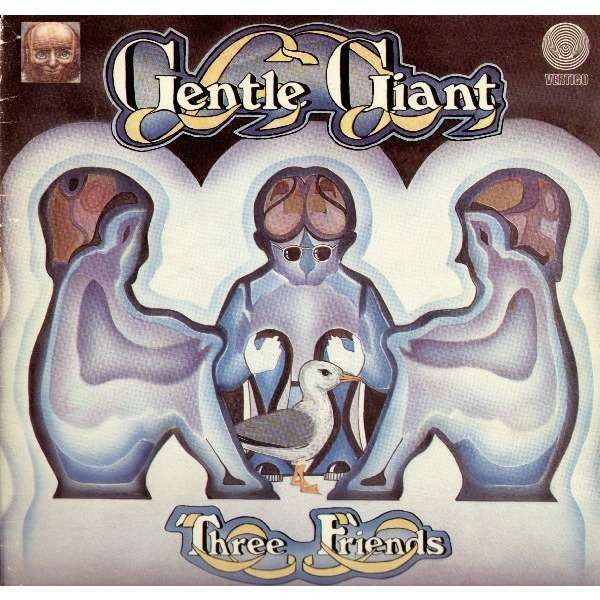 Class And Quality?”, and “Three Friends” from the album “Three Friends” completes the list of the original recorded material. The band and Steven Wilson are including a previously commercially unreleased song“Freedom’s Child”, taken from the first recording sessions with legendary producer Tony Visconti. The liner notes by interviewer Anil Prasad include reflections from Gentle Giant’s members about the writing and recording sessions. Furthermore, Steven Wilson and Tony Visconti share their incredible observations about the early days of this unique collection of timeless music from one of progressive rock’s most influential bands. 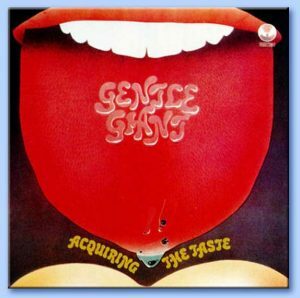 The band members, collectively, feel there are still good reasons its fans continue to enjoy Gentle Giant’s music and why it continues to be discovered by new generations. For fans of Gentle Giant, “Three Piece Suite” is a must have. For fans of great musicianship and progressive rock this is an incredible insight into the earliest days of this legendary band.